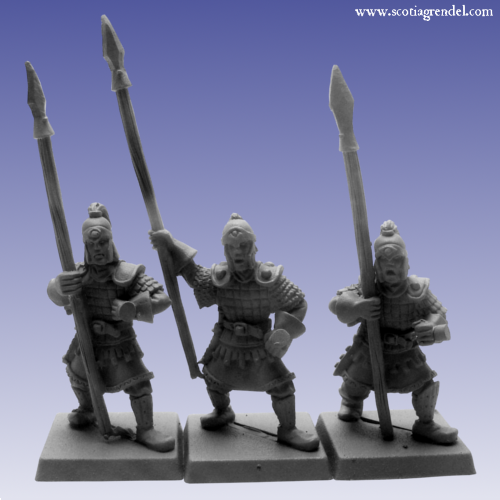 Pack of 3 metal models. 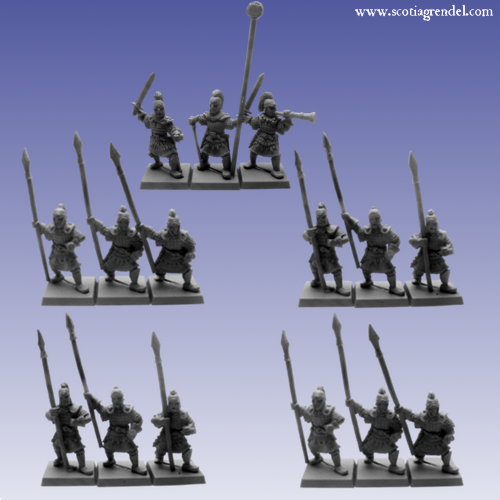 Pack includes separate shields. 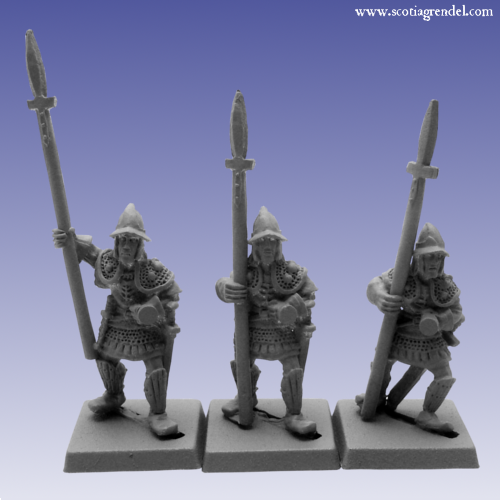 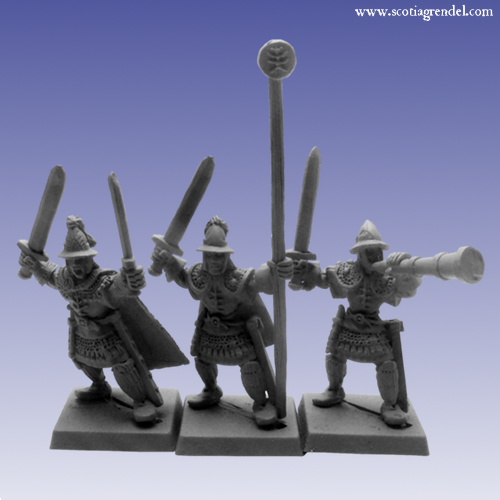 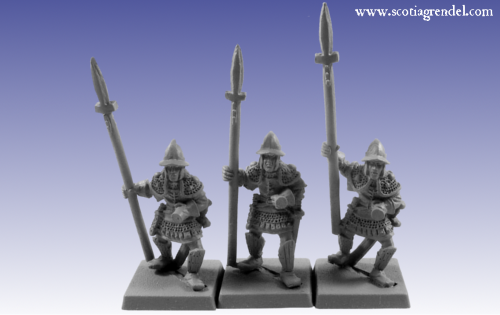 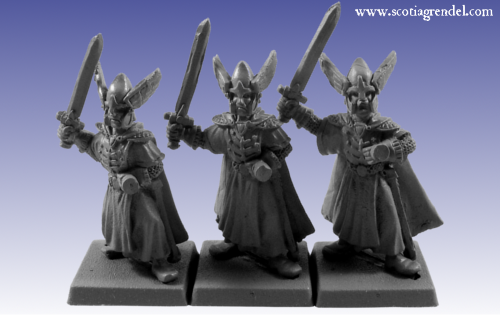 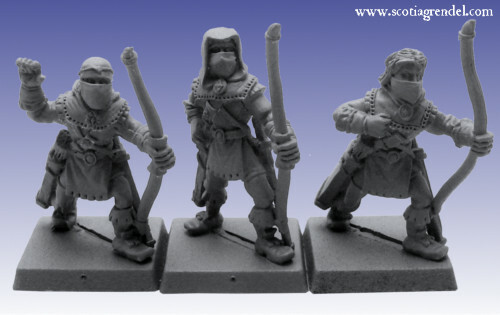 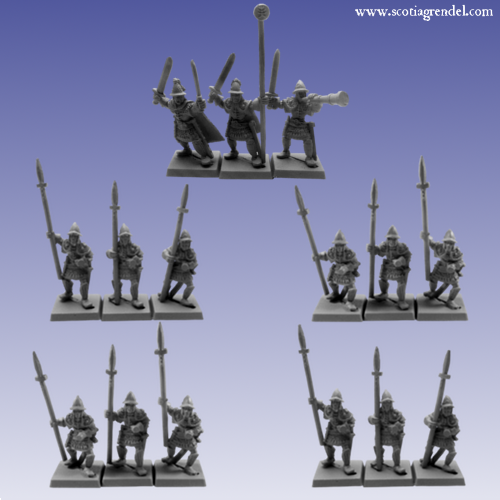 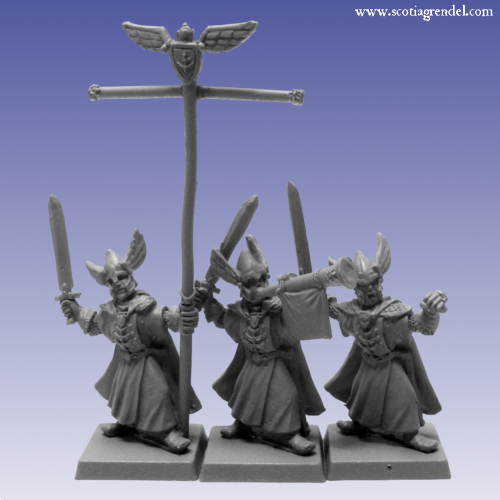 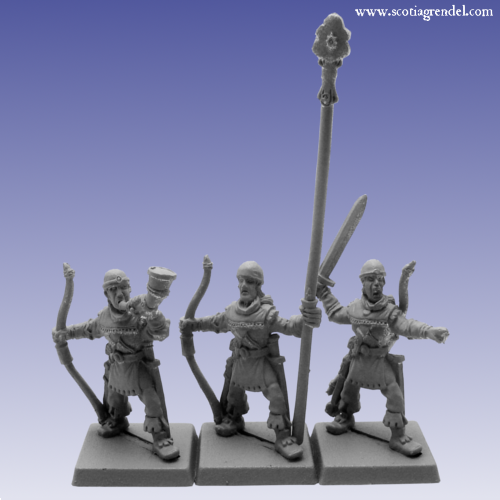 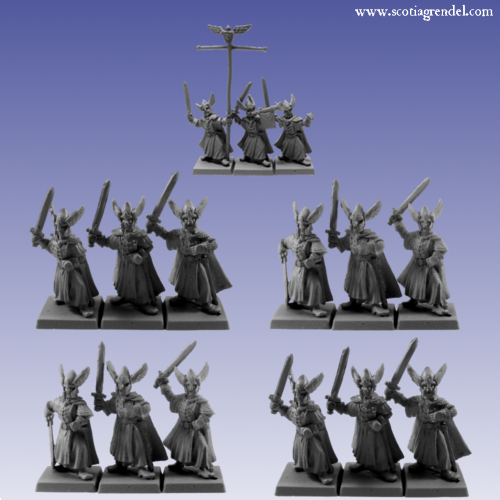 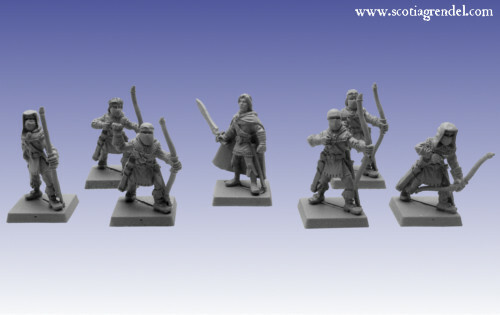 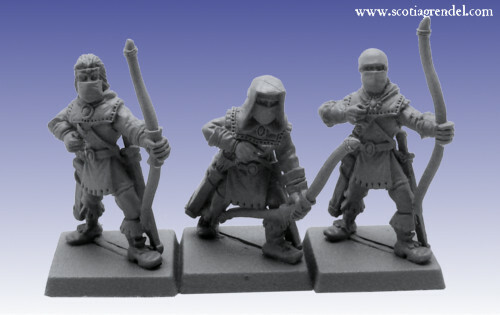 Pack of 3 metal models, Including Leader, Standard Bearer and Musician. 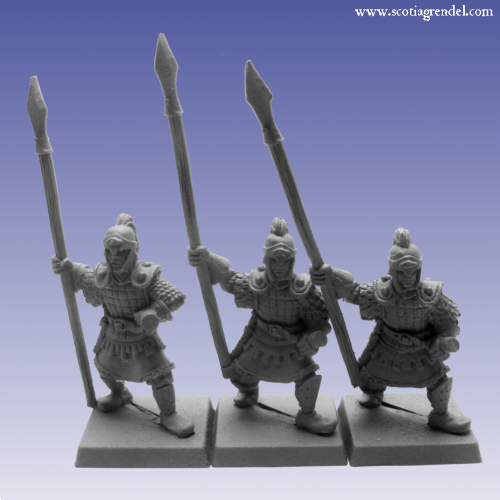 Pack of 3 metal models.